GossipWeLove | Pop Culture and Entertainment News Site: Rapper T.I Defends Snoop Dogg's Music Video & Career... Goes On Donald Trump! 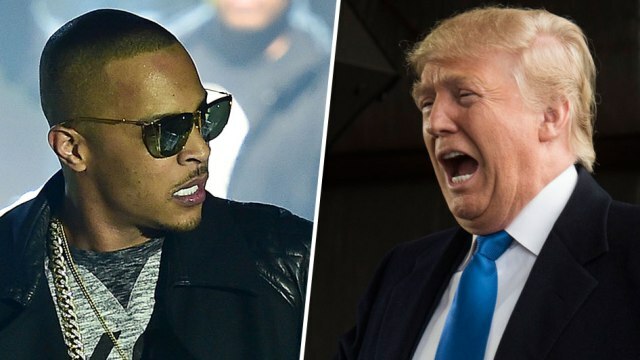 Rapper T.I Defends Snoop Dogg's Music Video & Career... Goes On Donald Trump! Rapper and actor T.I. 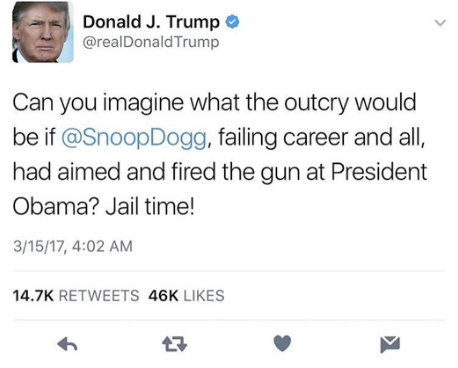 is defending his fellow artist and music legend, Snoop Dogg, by blasting President Donald Trump who tweeted about Snoop's failing music career via Twitter. 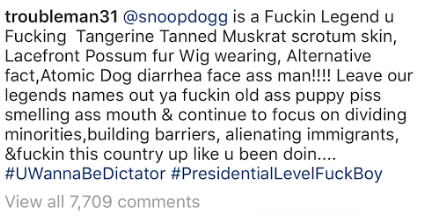 As previously report: In Snoop's "Lavender" remix video he can be seen aiming a gun at a Donald Trump look-alike and in the process hurled several personal insults at the president in an Instagram post. So far, the Secret Service has not indicated whether it is investigating Snoop, but the agency told reporters that they are “aware” of the controversial imagery depicted in the “Lavender” music video.